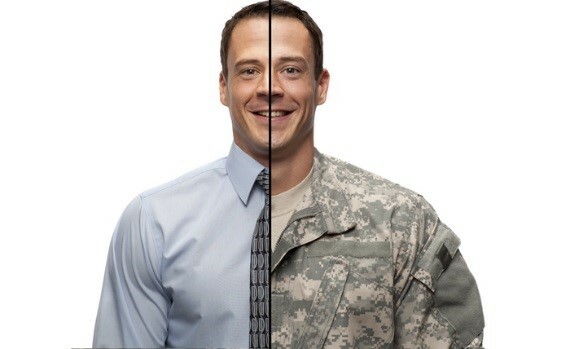 Many of the professional competencies military personnel develop during service are similar to those desired by private and public sector organizations, including leadership, teamwork, communication skills, goal setting and achievement. However, the major differences are how these skills are applied during the battlefield versus in the workplace. This practical and transformational training equips military leaders to evolve into highly effective civilian leaders by building on their existing leadership skills and learning how to adapt, serve, inspire and effectively lead civilian employees. • Tactful Communication: Understanding Words, Tone and Phrases that Trigger Defensiveness and Conflict and More!